In 1994, Ha Long Bay was recognized as a world natural heritage. Besides, this beautiful place was recorded to be one of the new seven natural wonders of humanity in 2012. 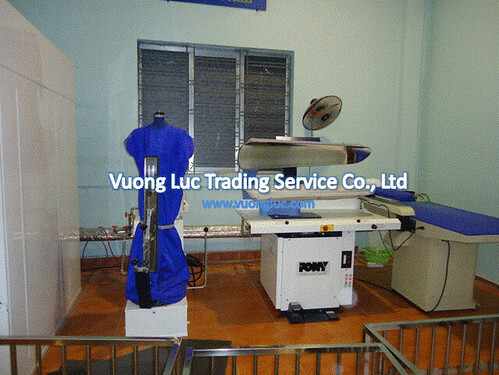 This event is the huge promotion for the development of Vietnam tourism, restaurants and hotels industries. 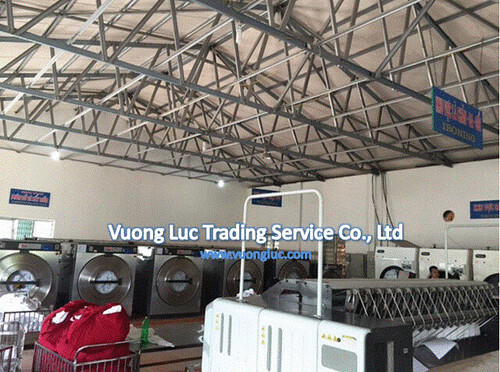 Over 15 years of development, MINH HONG is still expressing trust to VUONG LUC Ltd. by signing new contracts of supplying international quality with elegant design of laundry equipment from GIRBAU group and PONY (Finishing machine). 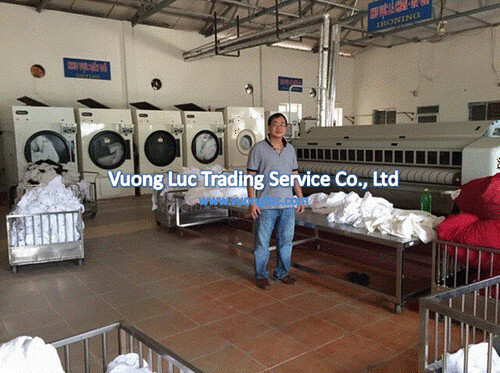 With this significant and sustainable relationship, VUONG LUC Ltd. has maintained and improved the excellent after-sales service, warranty, maintenance and spare part expedite delivery to ensure the highest performance of operation for MINH HONG commercial laundry facility.